Welcome to the National Episcopal Church Women. We are a Christian women’s group dedicated to the betterment of all women and girls throughout the world. Over the next three years, your local leaders and the national board are focused on improving the lives of members and their communities. Join us in embracing the covenants of the Episcopal Church and celebrating women through fellowship. Stay connected with our monthly electronic newsletter. We discuss women’s issues and highlight the work of women around the world. We have representation throughout the United States. 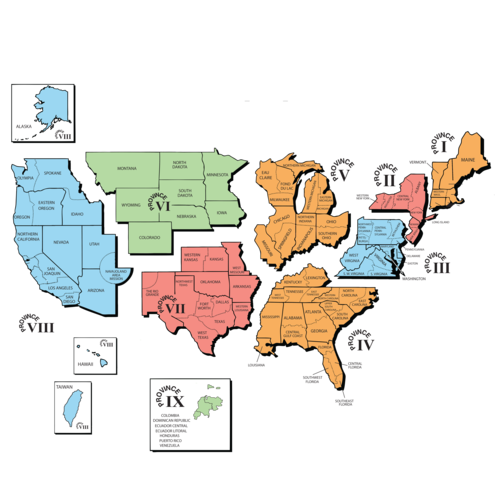 Each area is overseen by a regional president and several support churches. Priority theme: Social protection systems, access to public services and sustainable infrastructure for gender equality and the empowerment of women and girls. The Episcopal Church Women have a long history of championing social and political causes that support women and girls. We also discuss current issues at our Social Justice at National Episcopal Church Women — Facebook page. This information is under review and not available for download. Please check back later.